Help EmpowerU fund life-changing education! 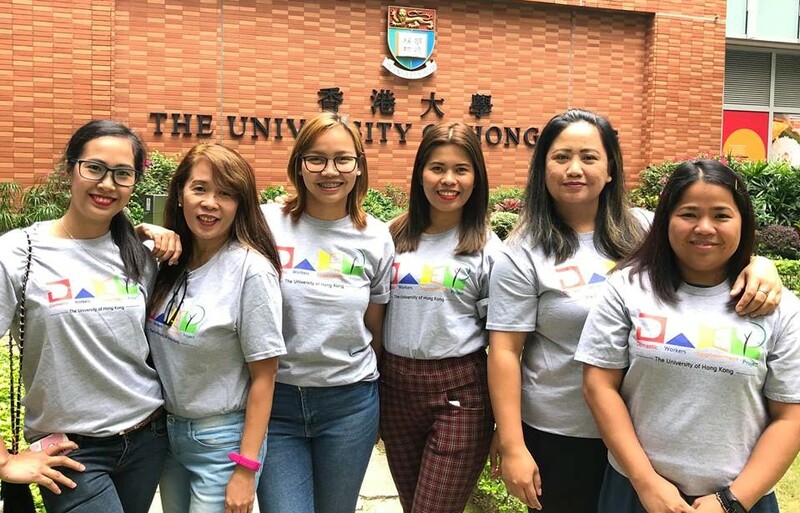 We are seeking HK$500 scholarships for 500 domestic workers. an incredible value, and an incredible impact! In Hong Kong, there are more than 385,000 domestic workers, representing 10% of the city’s working population. Many are mothers who leave their families, working six days per week to provide for their loved ones. By supporting Hong Kong families, they are the hidden force that makes so much of our city’s success possible. 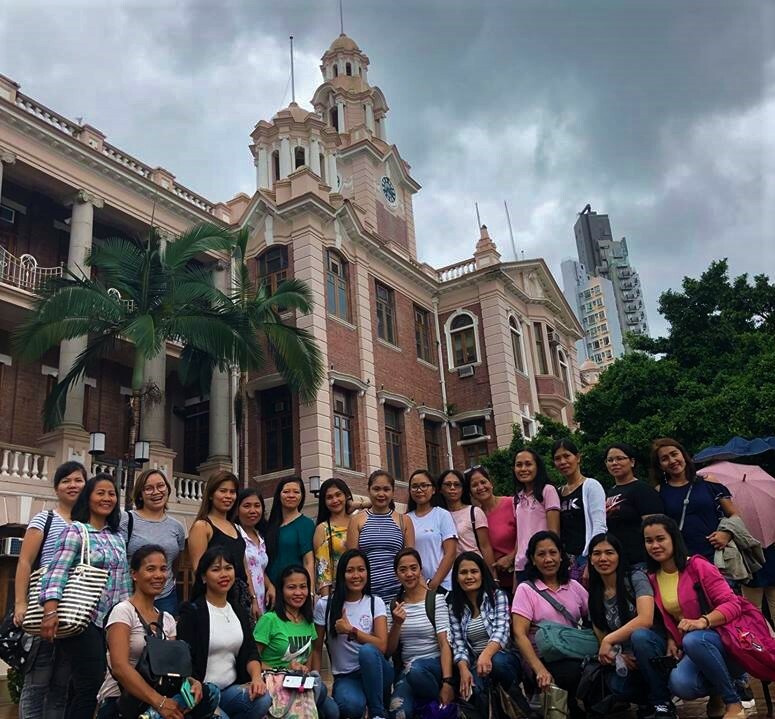 Many of these women aspire to more than being domestic workers but often lack opportunities to further their education while in Hong Kong. It’s time we give a little back and help them reach their goals! EmpowerU is a nonprofit educational and empowerment platform. At EmpowerU, we firmly believe that these workers deserve better. And since most of these workers are the main earners for their families, helping them access education will have a cascading effect. 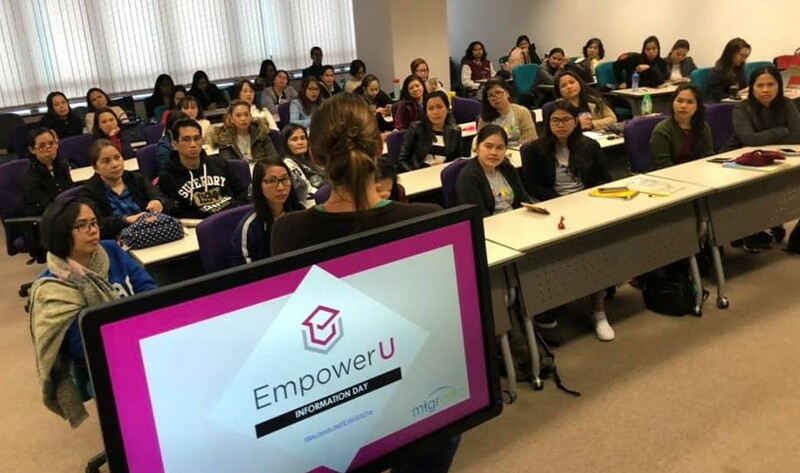 We created EmpowerU to help connect domestic workers with opportunities to learn from top education partners, including NGOs, companies, and even top university professors. Our program is held at The University of Hong Kong (HKU), and many of our facilitators and instructors are HKU professors and students. Through EmpowerU, participants have exposure to practical knowledge necessary to improve not only their own lives, but also their employers’ well-being. Additionally, we focus on aspirational knowledge that makes life beautiful and worth living - literature, arts, culture, etc. We also hope to help them prepare for the future, whether in domestic work, a different career field or even as an entrepreneur. EmpowerU students learning from an HKU professor in an HKU classroom on their day off. EmpowerU is unique in that it offers a multi-year curriculum developed by HKU professors. The program is led by Dr. Michael Manio MD, MHPEd, PhD, of the HKU Faculty of Medicine, Lindsay Ernst from the Faculty of Law, and David Bishop from the Faculty of Business and Economics. All classes are held on weekends at The University of Hong Kong campus, with online courses coming soon. Although we have tried to keep our expenses at a minimum, in order to run EmpowerU it does require that we charge participants a fee. Currently, each batch of learning consists of 6 months of courses costing HK$1,000 per student, making EmpowerU simultaneously more comprehensive and cheaper than any other program out there. Moreover, we are the only migrant worker program that is developed and taught by university professors on a university campus. We are trying to provide 500 students with a 50% scholarship of HK$500 each. Your financial support is essential for these highly driven and motivated students - thank you for giving them opportunities to transform their life! EmpowerU batch of students posing with HKU students, who help manage the EmpowerU program. Donations above HK$100 are tax deductible. However, please note that although EmpowerU has been operating in some capacity for several years, we have not yet established our own charitable entity. For that reason, in order to ensure donations are granted a tax exemption, EmpowerU has entered into fiscal sponsorship agreements with some of our charity partners wherein your donation will go to them directly, and then be provided to EmpowerU afterwards. Hong Kong donations will be processed by Soap Cycling Limited, one of the charities with whom we work closely. For anyone from the United States, please contact us directly if you would like a US$ tax exempt donation. We can provide details for how to donate via our US partner. To our students, EmpowerU is like their home away from home - where they can connect, learn new things and spend their day-off in a more meaningful way.